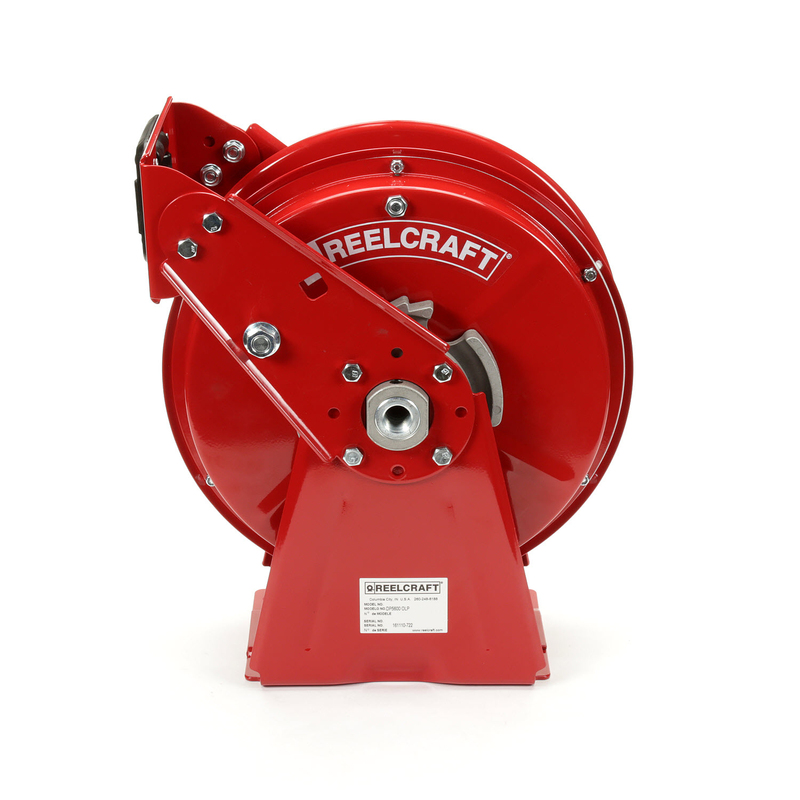 Manufacturer’s Rubber & Supply is proud to offer Reelcraft hose reel products. Reelcraft manufactures a range of hose, cable and cord reels for a range of industries and applications with the goal of producing durable products that ensure your hoses, cables, and cords stay productive, longer. Not only is Reelcraft one of the most durable products on the market, their innovative designs allow you to work smarter. Choose from our range of spring-driven, motor driven, and hand crank hose, cable and cord reels. If you have any questions or would like to learn more about our competitive pricing for bulk orders, contact us today.